AJ Jin is Executive Vice President, Director of Residential, Mixed-Use, and Small Multi-Family Real Estate Lending at Flushing Bank. Mr. Jin joined the Bank in July 1998 as a Commercial Loan Officer and has held several senior management positions in the Real Estate lending area. Prior to joining the Bank, Mr. Jin was a Consumer Lending Loan Officer at Korea Exchange Bank and Korea First Bank. Mr. Jin is involved with many community and professional organizations. 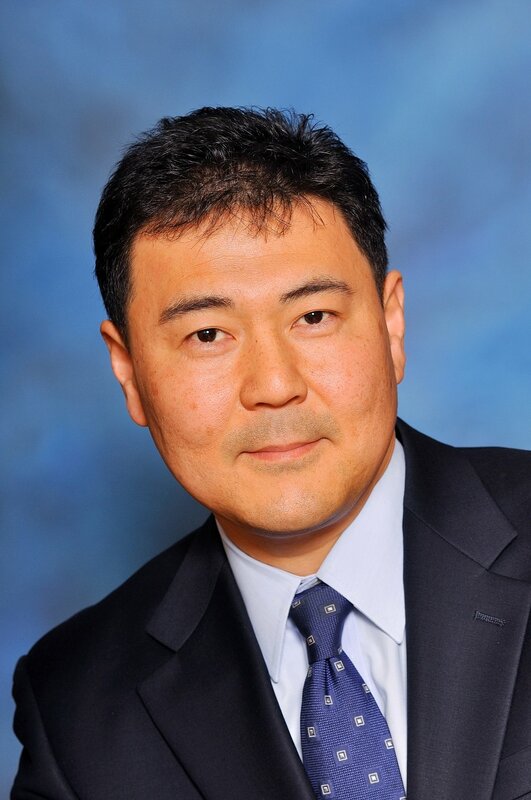 He serves as a Board Trustee at Flushing Hospital and is an executive board member of Korean American Youth Foundation and Esther Ha Foundation. He is currently on the board of governance at MBA of NY. He has recently served as the Board President of Metropolitan Mortgage Officers Society. Mr. Jin is an executive council member at Good Shepherd Lutheran Church in Plainview, NY and serves as the treasurer. He resides in Plainview, Long Island with his wife and son.